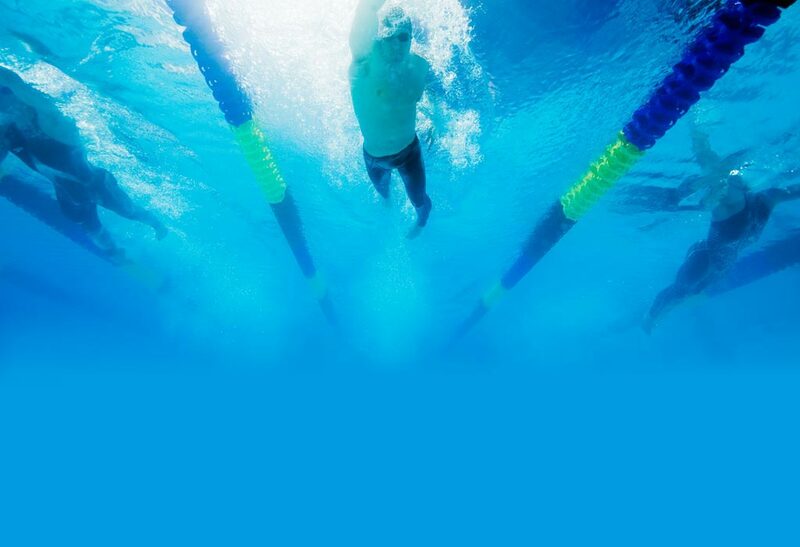 Long Course meets for May have been posted! Please have your swimmer declared and events chosen before 9PM Sunday 4/7/19. Not all meets are guarenteed! If there is very little interest in a meet, it will have to be cancelled. Email Coach Brian for more details or questions.